Yes, racial discrimination is happening in America today! 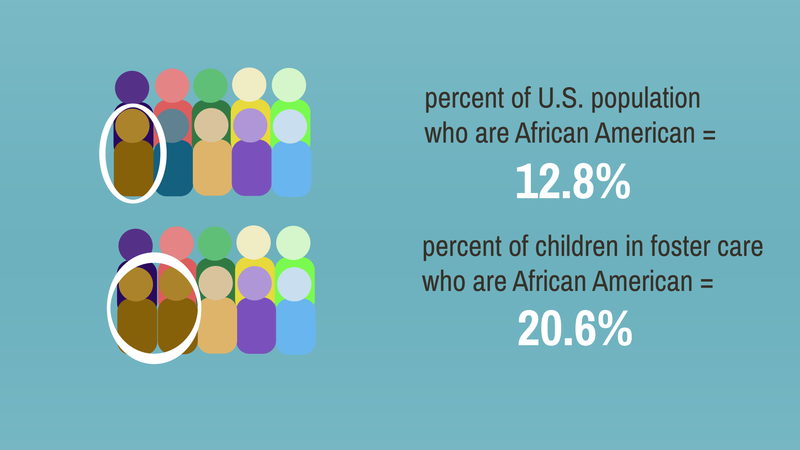 African-American parents see their parental rights taken away at a disproportionate rate compared to other parents. Judges and States are able to apply their own rules and biases to parental rights because there is no national standard. Let's End This Racial Discrimination! We're working on passing the Parental Rights Amendment to the U.S. Constitution. This Amendment would protect against racial discrimination in the area of parental rights by forcing judges to follow a clear national standard as opposed to leaving it open for them to follow their own biases, as is the case today. We're also working with a bipartisan coalition to amend existing federal child welfare laws to keep families together whenever possible. Two examples include removing anonymous reporting (replacing it where appropriate with confidential reporting) and creating a "quick exit ramp" for cases where case workers recognize early on that no abuse is taking place, but under current guidelines must "complete their investigation" before they can close the file. Will you help us? Simply leave your email and zip below, and we'll send you more information about parental rights, along with notices when we need your help (such as to call Congress).